How can we use film to engage in deeper conversations about adoption? We developed Film Spark to explore this question. Film Spark will create opportunities to watch films that work with adoption and adoption-related themes, and then engage in discussion. We aim to collaborate with filmmakers, people who have lived the experiences shown in the films and other kinds of experts. And we plan to offer questions and tools to support reflection and discussion. Like all our Explorations, Film Spark is a work in progress. To stay updated, sign up for our newsletter. If you have ideas or want to collaborate, contact us. This is an experiment. Join us! Filmmakers frequently use adoption and adoption-related themes in their work. And because film is such a powerful and popular medium, those stories shape how we understand adoption both individually and collectively. A film can be a useful container, a common point of reference and a source of new ideas. We may see different things, but we share the film experience. 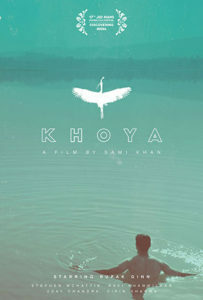 On November 12th, we co-presented Khoya (Lost) at the San Francisco International Southeast Asian Film Festival. 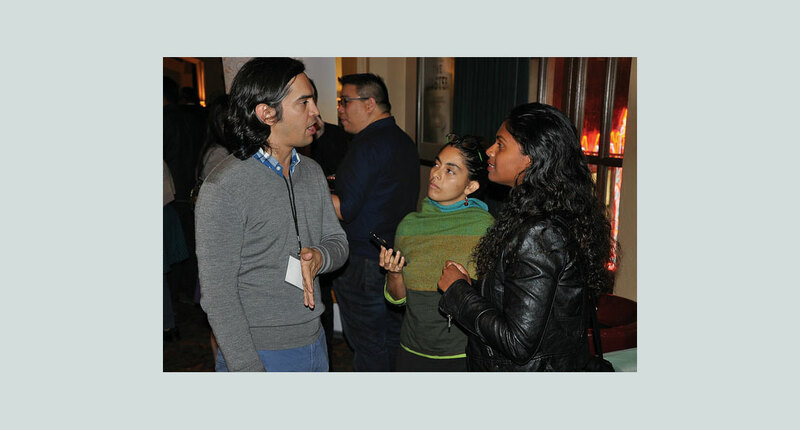 Learn more about this independent film written and directed by Sami Khan, whose personal adoption experience inspired and shaped the story. Read Nisha Grayson’s review. 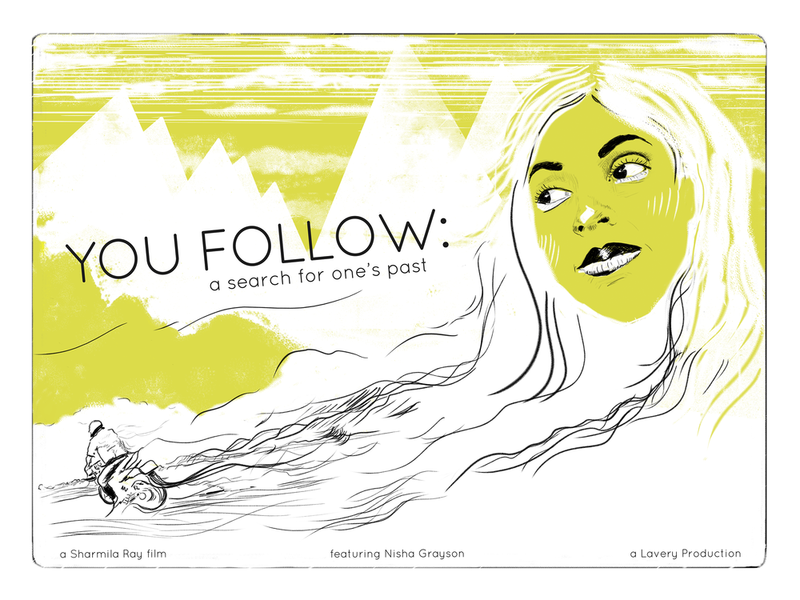 Nisha Grayson’s return to India to search for her birth mother is told in this compelling film. 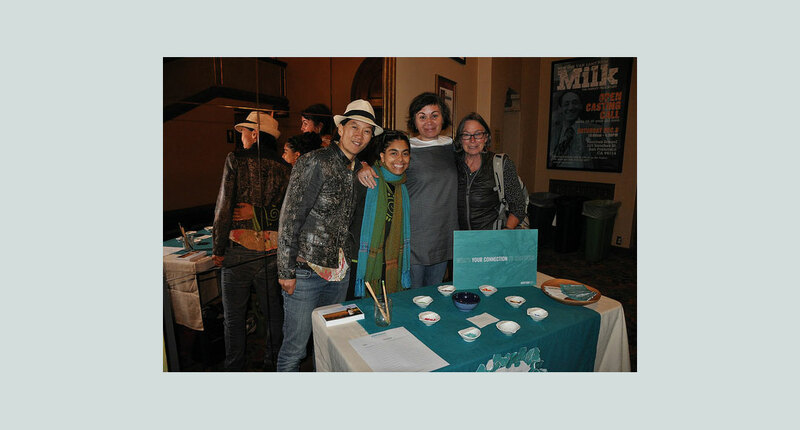 Nisha was adopted from India and grew up in the U.S. You can watch You Follow: A Search for One’s Past and read Nisha’s blog. We are interested in discussing the new film Lion. This story is an adaptation of Saroo Brierley’s memoir. Saroo was adopted from India and grew up in Australia, and he finds his birth family after a dramatic search. Taken together, these three films give us a chance to reflect on how adoption from India is handled by different types of films: a major motion picture, an independent fictional film and a documentary.